Philadelphia, PA (Law Firm Newswire) February 12, 2019 - Previtera Schimmel, LLC is pleased to announce that Matthew F. Fox has joined the firm as Senior Associate. 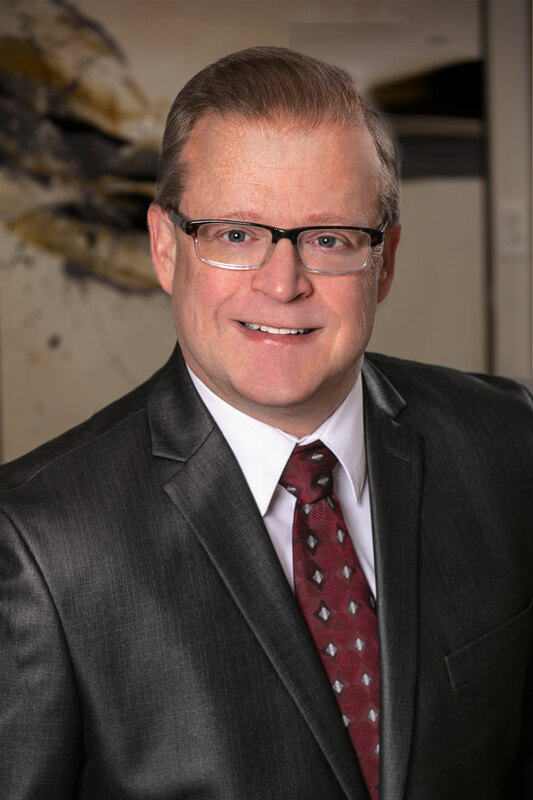 Exemplified by his outstanding track record as an attorney, Fox has built an accomplished 20-year legal career guiding individuals through complex family law matters including divorce, custody, support and more. Matthew previously worked at another prominent law firm in Pennsylvania before opening a private practice. He is a graduate of The Pennsylvania State University and Widener University School of Law. Prior to becoming an attorney, Mr. Fox worked as a Hearing Officer with the Domestic Relations Section of the Court of Common Pleas of Montgomery County, PA. He is admitted to practice in Pennsylvania.